Today I thought I’d write about Tool. I’m getting impatient waiting for them to release a new album. I spent some time looking at their set lists that they have been playing and it got me thinking that I should make up my own [said with a ton of echo] “Ultimate Set List.” This feature has become one of my absolute favorites to do and I love seeing what your responses are and set lists you all come up with. So, what would be your Ultimate Tool Set List? 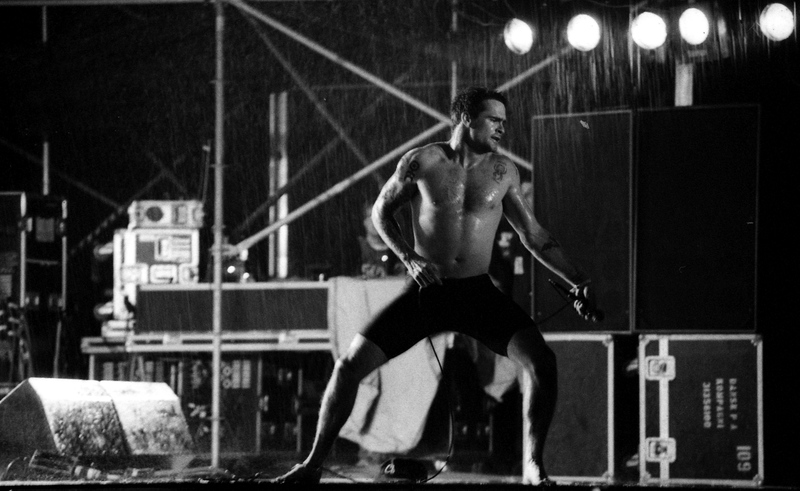 Henry Rollins is one of the most influential punk rock singers ever. His work with Black Flag is legendary and his own band Rollins Band is tremendous especially the album Weight. I was thinking I know Henry has guested on a bunch of songs over the years so why not share that with you all. 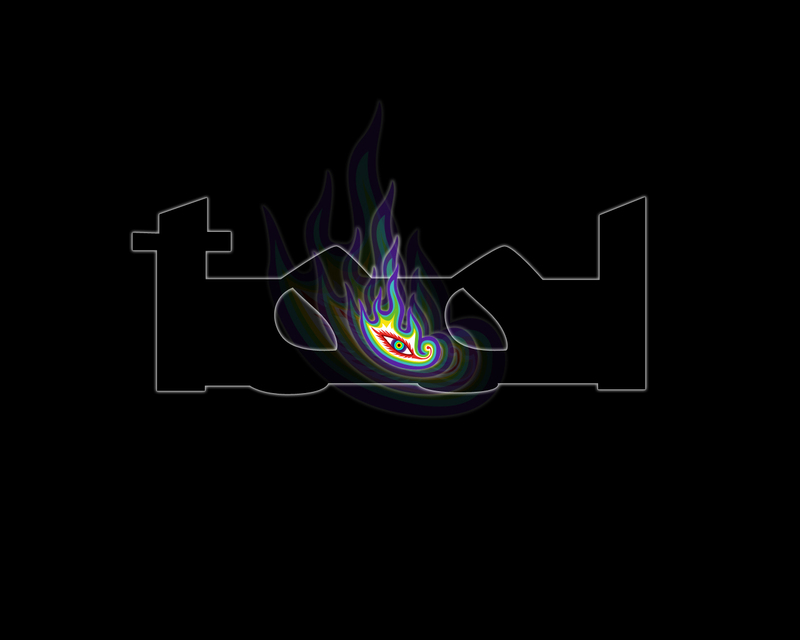 Ranking Tool’s albums from not the best to the best.